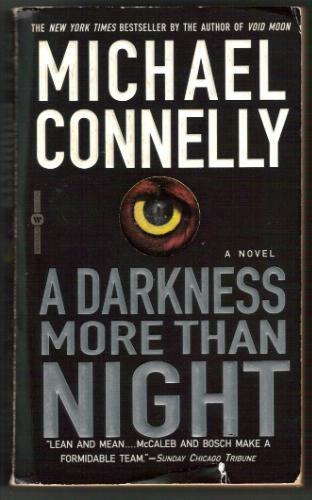 One of the things that surprised me when I began re-reading Connelly is that the Bosch novels are in third person. I remembered it as first person, very personal and visceral. Then I got to Lost Light and was knocked sideways to discover it's a Bosch novel in first person. As a writer, I'm always interested in the artistic choices other writers make and I thought it was interesting that Connelly chose to write Lost Light (and The Narrows, coming up) in first person, but then switch back to third person for The Closers. It makes complete sense based on some changes in the story that I won't mention for the sake of avoid any spoilers. But it is entirely fitting that these two Bosch novels are in first person and the rest, both before and after, aren't. At least to this date. There are more coming out. It could happen again, I guess. I think the denoument of this novel is the most badass Bosch moment to date. Very satisfying in some ways. It took a while before I realized I'd read this one before. But I didn't remember much of it, and it was still an enjoyable read with an ending I simply didn't see coming and didn't remember. The ending is so radical that it's hard not to include a spoiler and discuss it, but I'll resist the urge. I'll simply echo my earlier comment that one thing that makes Connelly so captivating is that nobody is sacred in his books. Any character is fair game. 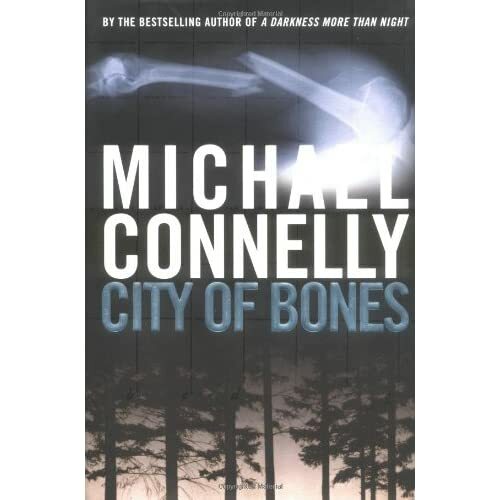 Bosch vs McCaleb is an interesting premise. As before, I found some of the McCaleb stuff a little slow. He's a slow, methodical character and Connelly writes him true to form. This made the early chapters slow going, but things picked up both for Bosch and McCaleb. I particulary enjoyed the research into Bosch's namesake, the painter. And a cameo appearance of a character from Void Moon. There are a couple of good twists in there. I've taken to reading biographies on the elliptical, and it's worked out fairly well. I picked up this bio years ago because of one Gardner book, Grendel. As I mentioned in my review of The Art of Fiction, Grendel is a short little book with a very large punch. Beyond that, all I've read of Gardner are his two books on the writing life, On Becoming a Novelist, and the writing craft, The Art of Fiction, both very worthy books that any aspring or accomplished writer should own. The only other bit of his fiction I've attempted to read is Nickel Mountain, but even after repeated attempts I couldn't get past the first few chapters. I learned from this bio by Silesky that Gardner was talented, brilliant, witty, gregarious, and relentlessly driven to write. Also that he was a womanizing, arrogant, bombastic lush. He seemed like someone who would be fun to be with at a party, but sheer hell to live with or depend on for anything besides writing. The bio would be interesting for anyone interested in the man and his work, but I would recommend you just pick up a copy of Grendel and read it instead. 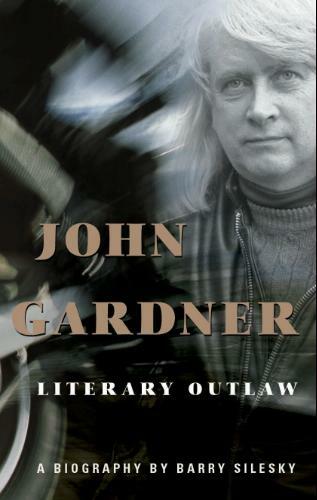 Anybody need a copy of a John Gardner biography?